Every time when we travel somewhere for a while, we need to pack all the necessary belongings we may need. But there’s always something we forget to put into our luggage and we may need to deal with some headaches because of this. It’s time to start getting organized for my moving out from the UK and on with my life! Okay, How Should This Be Done? This topic is fresh and crispy for me as you guys know I’m planning my journey to Iceland with my boyfriend and a friend of ours. You may think, ‘Okay, as you won’t only go for a vacation, you just simply pack everything and hasta la vista, baby!’. Hmm… not really that simple. Actually, I must sell a lot of stuff, mostly furniture, to hand back the flat unfurnished as it was and I can’t sit a fridge next to me on the plane or keep it elsewhere. Why would I even want to, anyway, when I’m not planning to come back to England anymore? Therefore, the best decision is to make those things useful and sell them to earn a few more pounds. And not to mention, I can use money everywhere and can easily store it in my wallet or my bank / PayPal account. Where to Start The Moving? So, in a few minutes I’ll tell you how I pack for my moving abroad, which may be similar to a 1-week holiday packing, but we need to deal with more stuff when aiming for another country. First, as I mentioned in my previous post, I need to buy a new, big luggage since my current one has lost all of its wheels a long time ago. When I moved to England almost 1.5 years ago, I already had to drag my big, black pack with me. So, I’d prefer to skip this procedure this time. I found a few nice-looking pieces of luggage in Primark that look fair and suitable for my purposes for a decent price. The next thing I’ve already done is sorting out all of my the clothes I need and will take with me, the ones that were worn-out and needed to be thrown away, and the nice ones I don’t use anymore and never really did, but would like to find a better owner for them who’d be happy to wear them. Here you can click on the link to my GumTree page where you can check out the clothes I have on sale with pictures and further details. If you’re interested, just send me a message on GumTree or an e-mail to dornyaid@gmail.com. 4 days ago, I already managed to sell our sofa within 24 hours after putting it on sale. It’s now a comfy part of a lovely, young couple’s first home together. So, we already have the price of the plane tickets and two pieces of 20 kg check-in luggage just by selling onw thing. We got some more furniture, accessories we’d like to sell but need them till the last day of our stay in England, for example: fridge, dining table, plates, mugs, cutleries, etc. So, I’m planning to put them too on GumTree but point out to a date when they can be collected and agree in a holding fee. In my opinion, this is fair enough for both parties. I Do Need These for Sure – With Caution! IMPORTANTE! Don’t you ever, ever, EVER put your fragile, electronic belongs into a check-in bag! You may be surprised when it gets back to you. I already have a similar experience in this, when I came back from Portugal with some wooden masks in my stuffed check-in bag, and one of the masks still carries the memories of this journey on its forehead. So, fragile things will rest in my handbag until we arrive to our destination. I may like to have shower sometimes and wash my hair so I got a few 100 ml plastic bottles to store liquid beauty supplements along with my saline solution for my contact lenses. 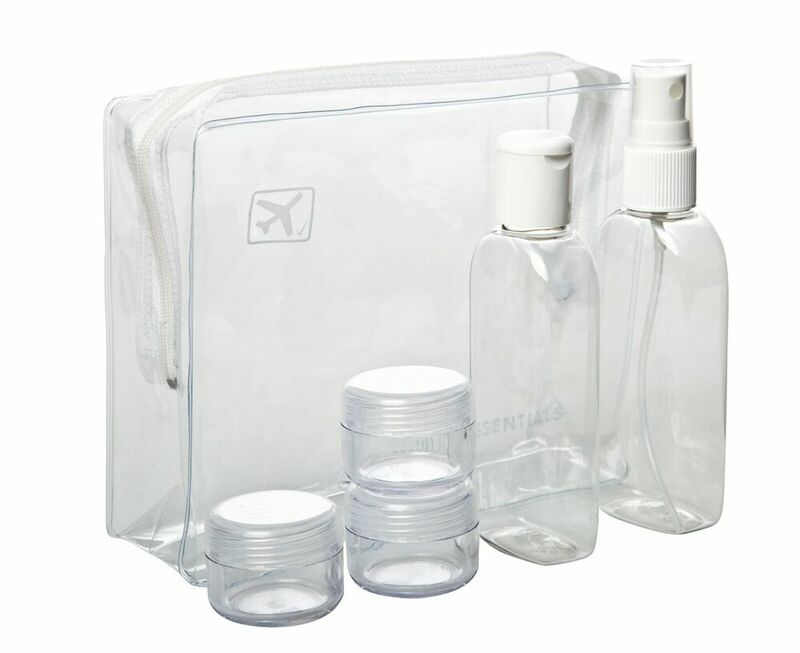 We’ll probably choose easyJet to fly with, so we know that they inform you in their Bag Allowances policy to store all of your liquids in 100 ml plastic bottles and put them into a transparent plastic bag. I don’t know whether this varies at different airlines, it may be similar, but it’s worth checking before getting surprised. Close One Book Before Opening Another! I’m a Hungarian, but I still need to notify the Government, HM Revenue & Customs and the Department for Work & Pensions like a UK citizen, as I lived and worked in the UK. It’s also recommended to inform your GP and dentist – I never met a doctor since I moved here, but let’s keep this between us, okay? It’s better to nicely deal properly with everything when you’re closing the gates behind you. And another VERY IMPORTANT thing to check as soon as possible: your passport and its expiry date! This is actual at our place, since Szabi’s passport will expire in October, so he’ll probably have an additional round to the Hungarian Embassy in London. To see in detail what you may need during your moving abroad or your vacation, I linked a Travel Check List for you which you can easily print out in a high-quality PDF form when visiting the website. So, guys, have you ever lived in another country? How did you plan your moving and journey? What experience do you have in moving abroad? What made you making this choice? Share these with me and the others in the comments section below!